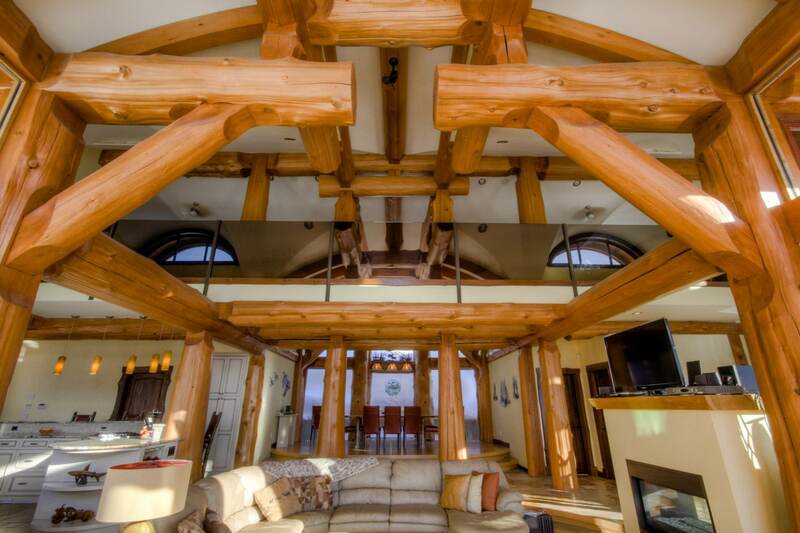 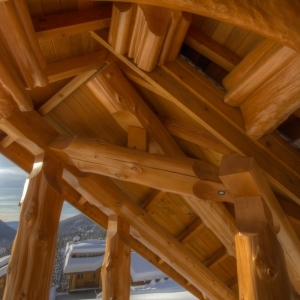 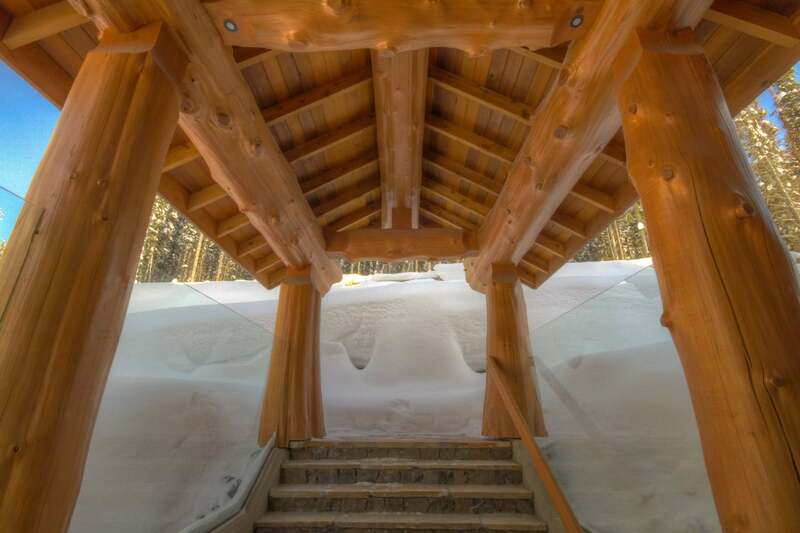 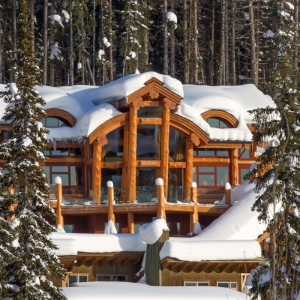 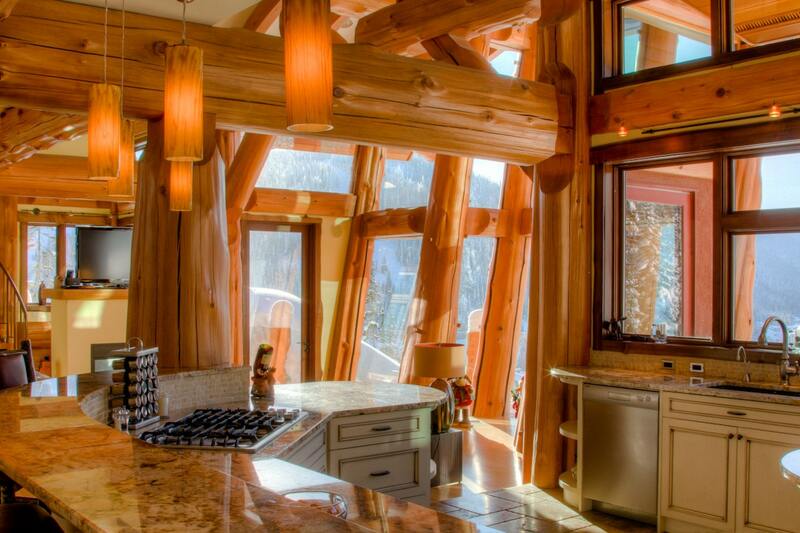 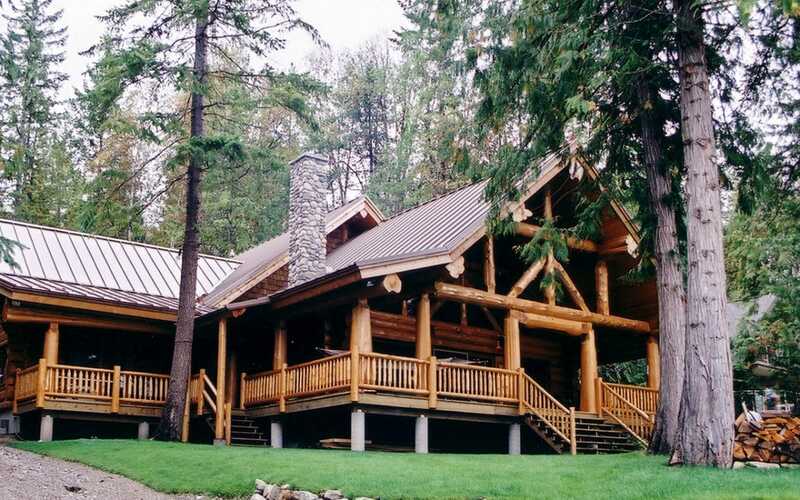 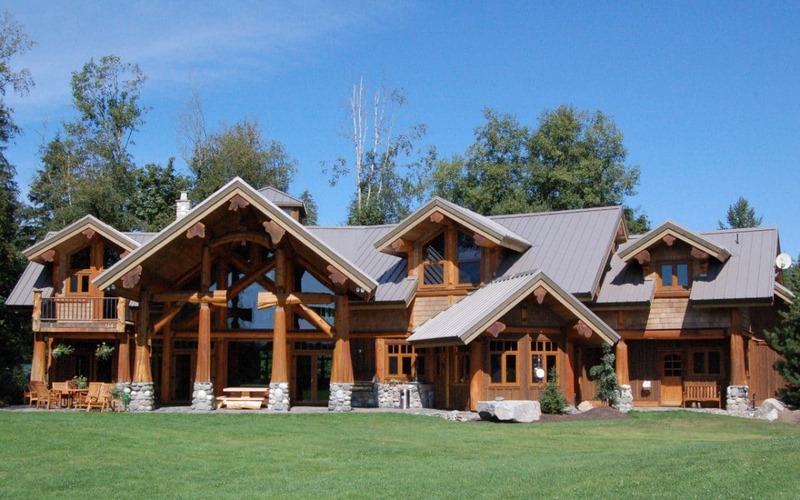 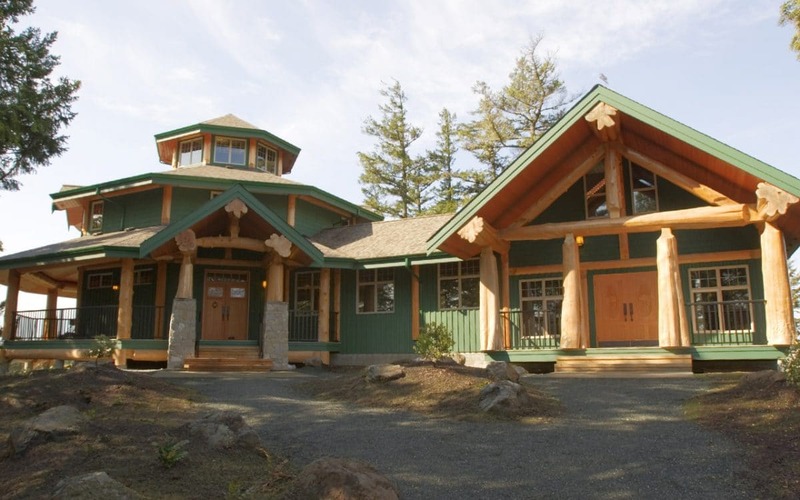 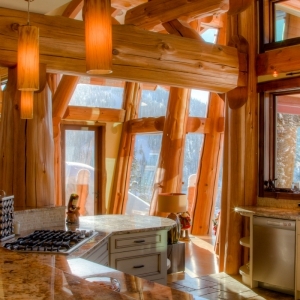 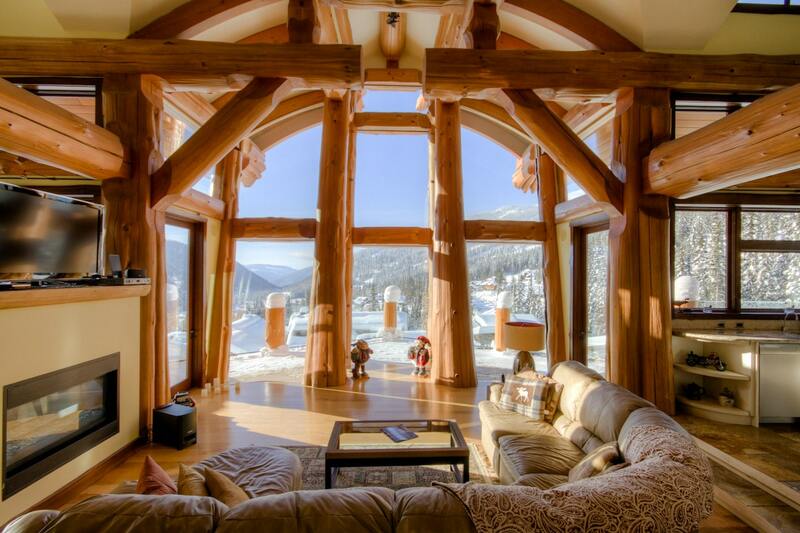 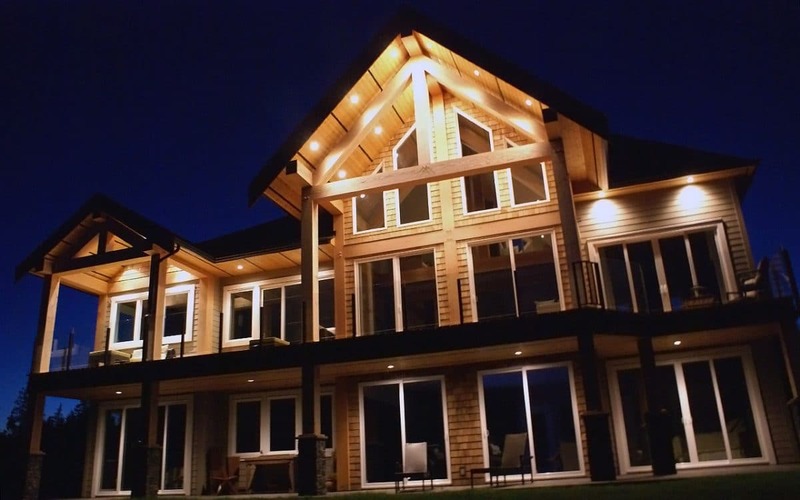 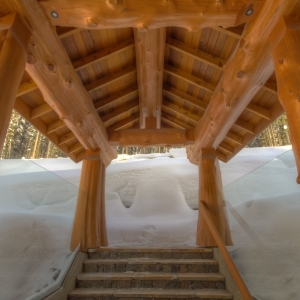 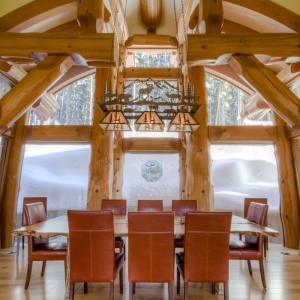 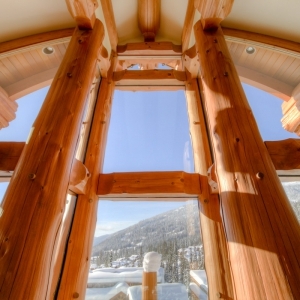 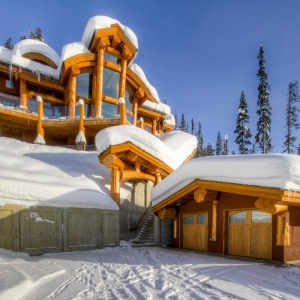 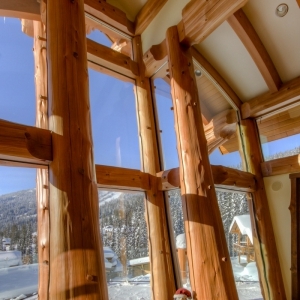 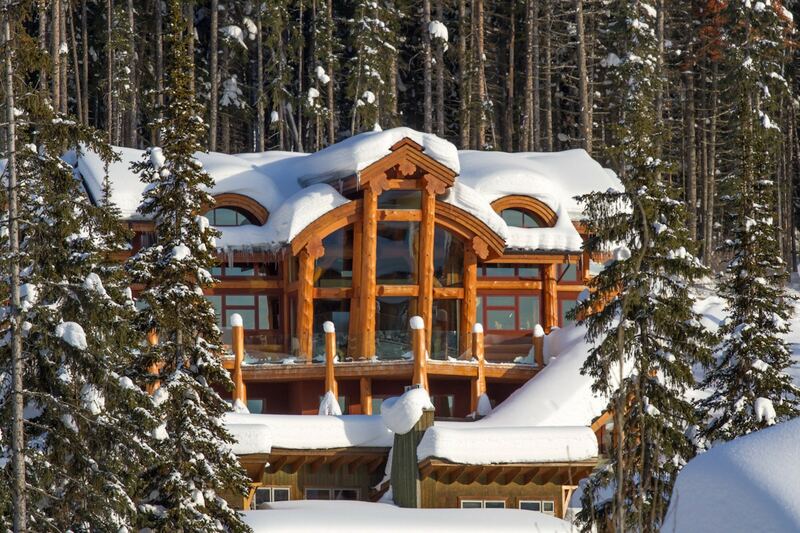 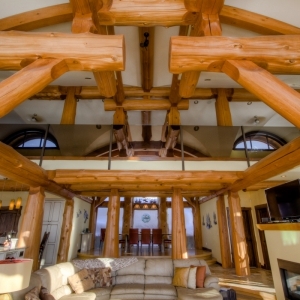 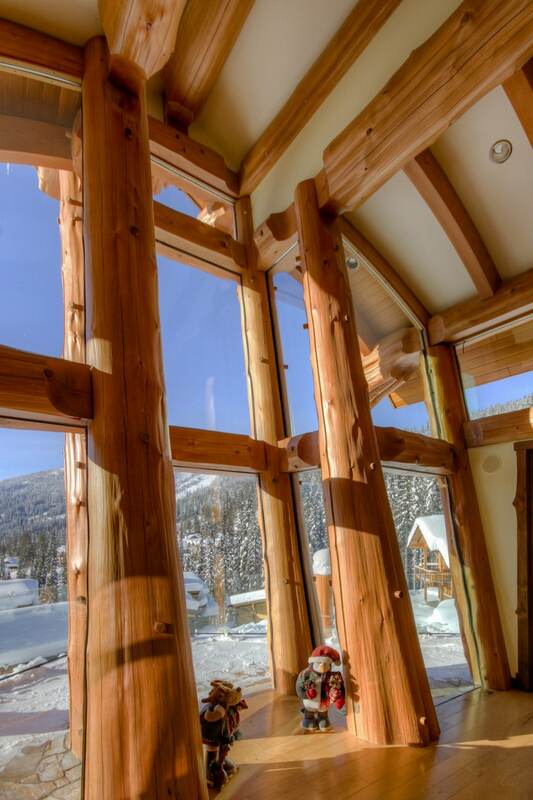 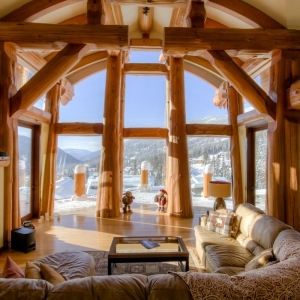 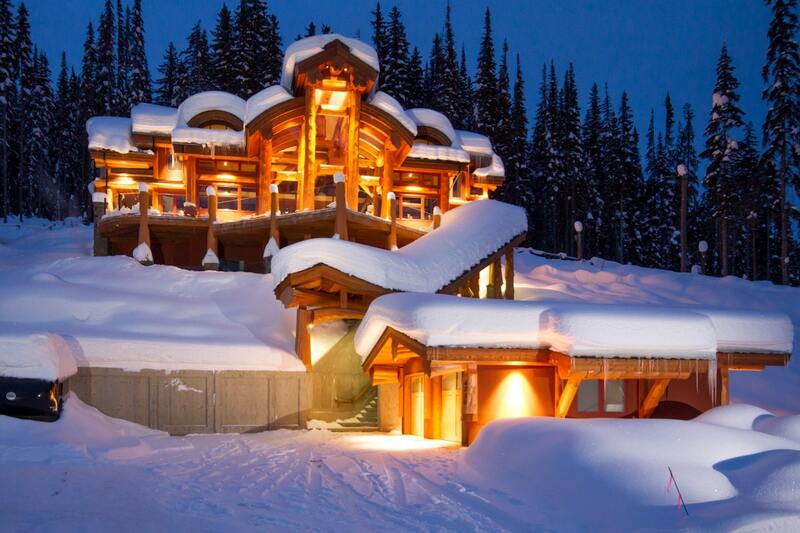 This home was built in the Sun Peaks Ski Resort area close to Kamloops, British Columbia. 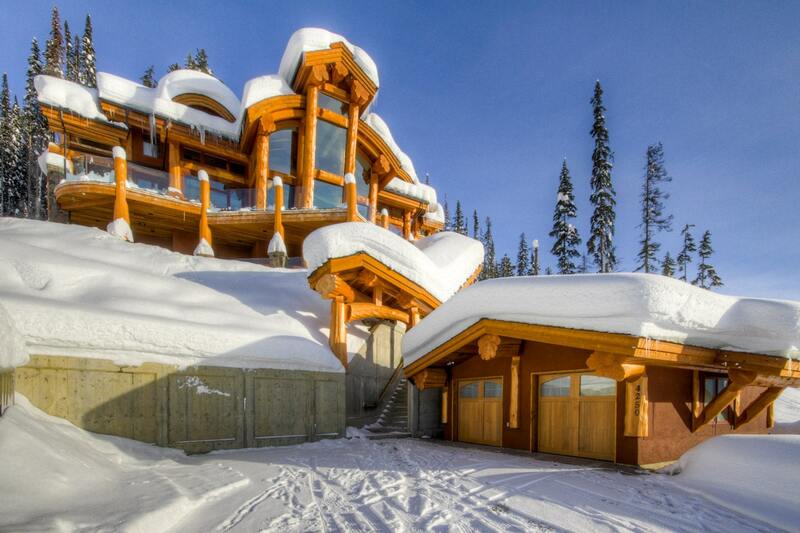 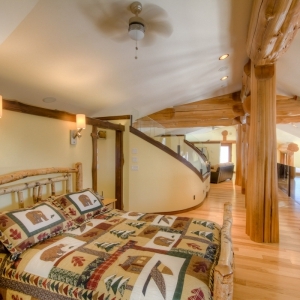 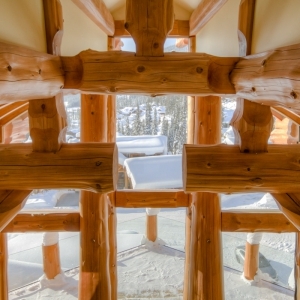 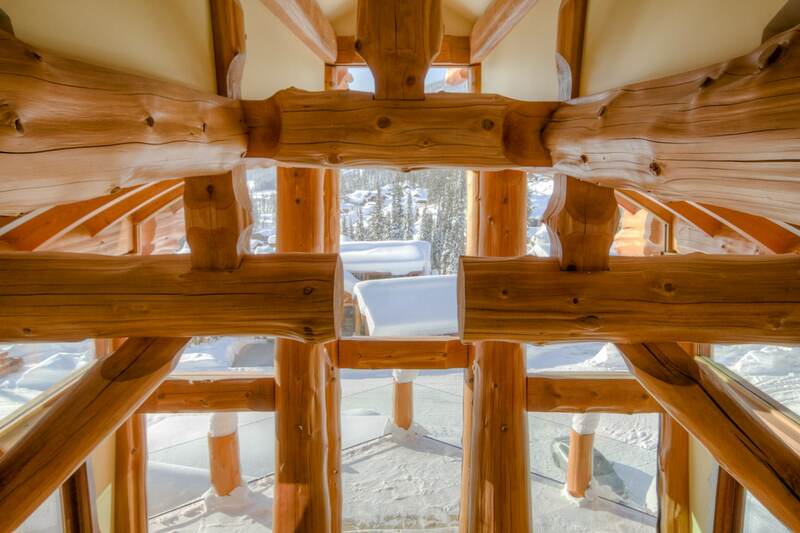 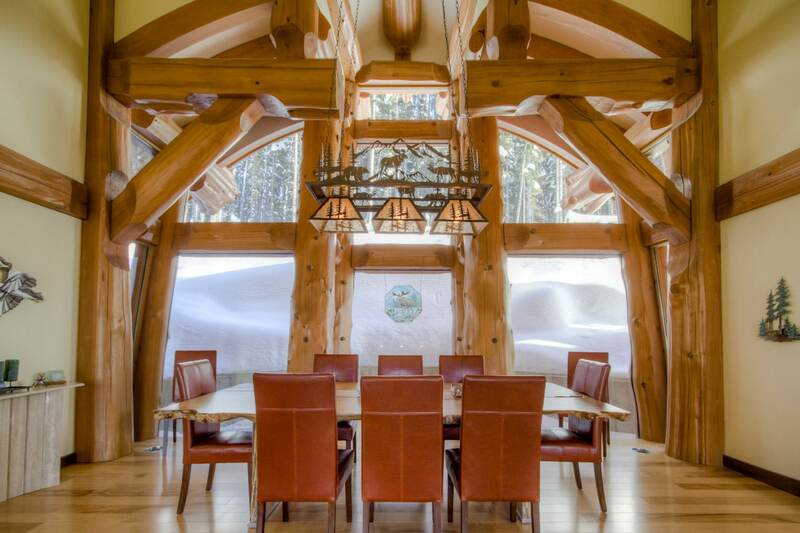 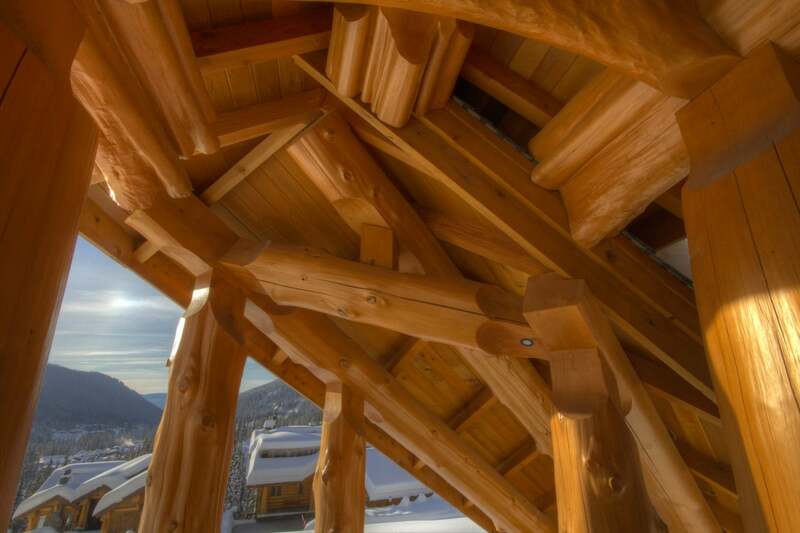 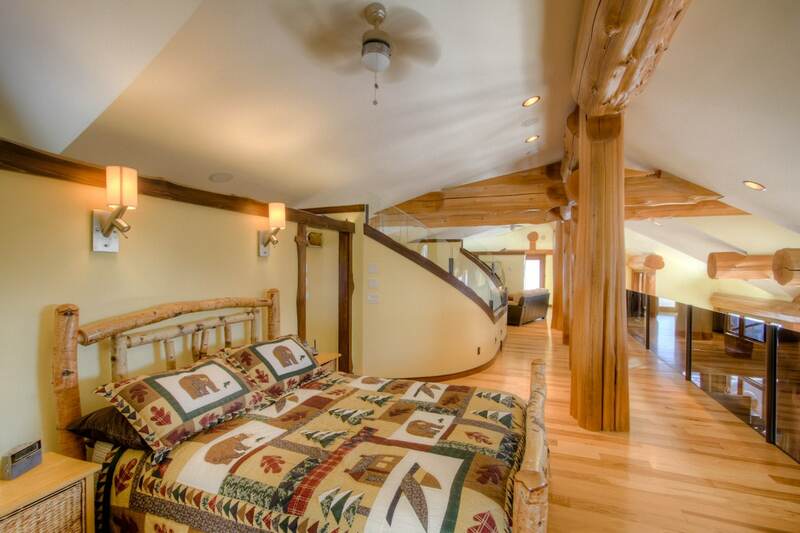 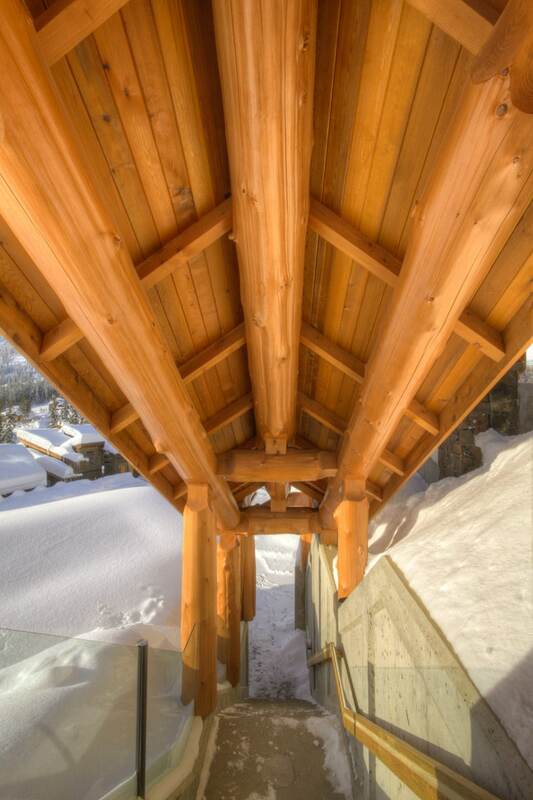 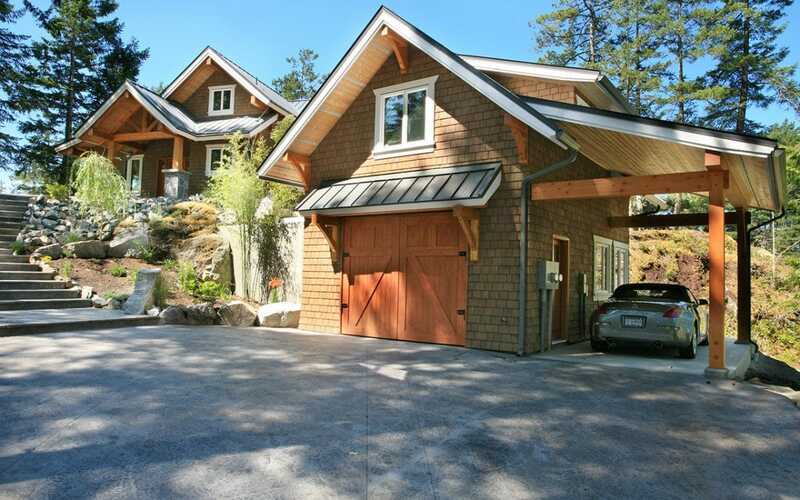 Featuring ski-in and ski-out this home is truly a masterpiece on the mountain slopes. 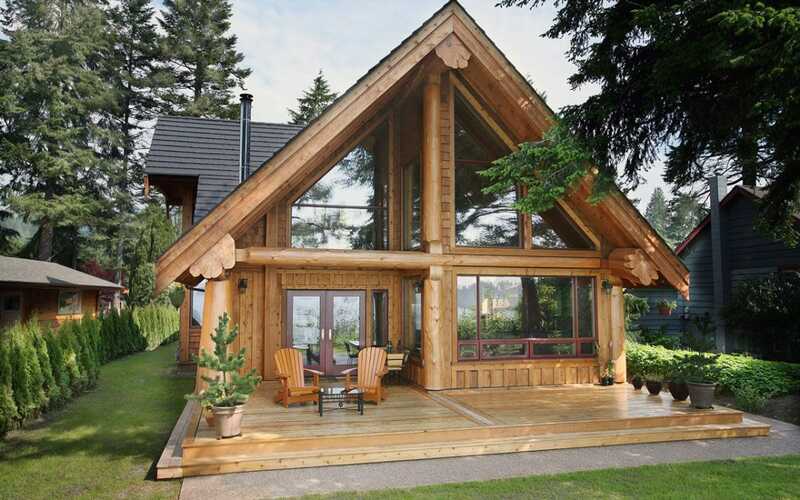 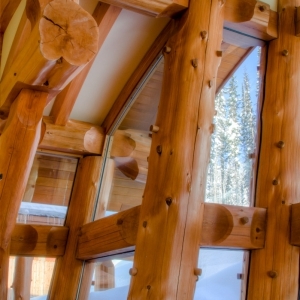 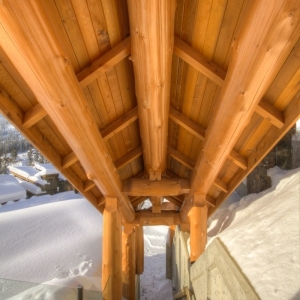 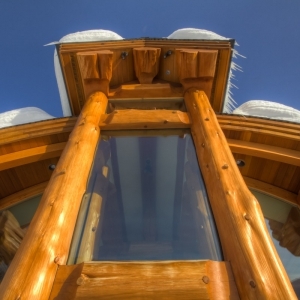 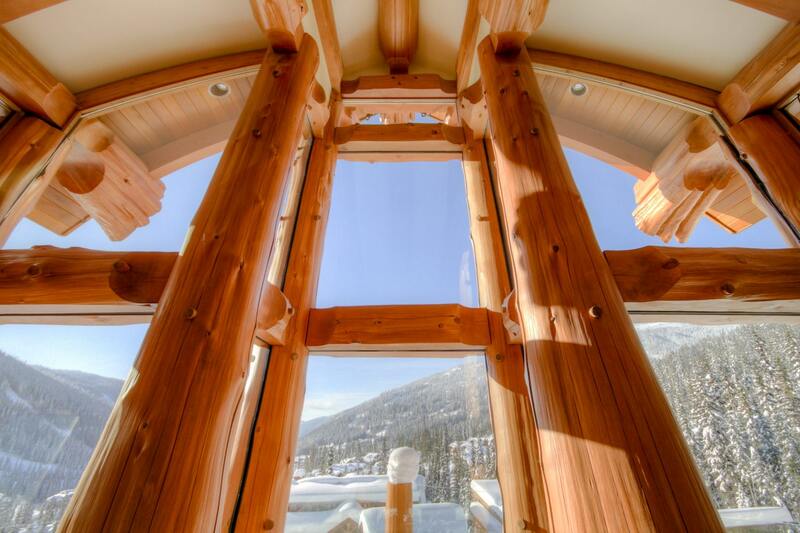 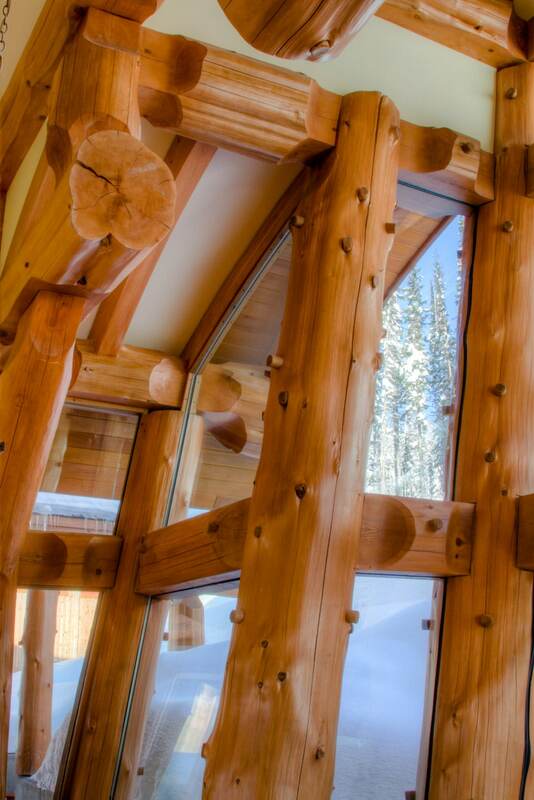 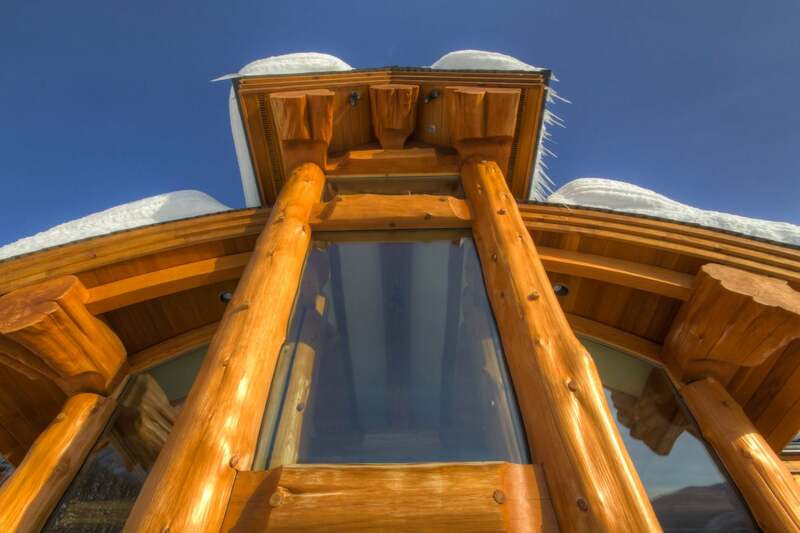 The prow front is completely encased in glass windows embedded into the log structure while leaning out to give truly stunning views.